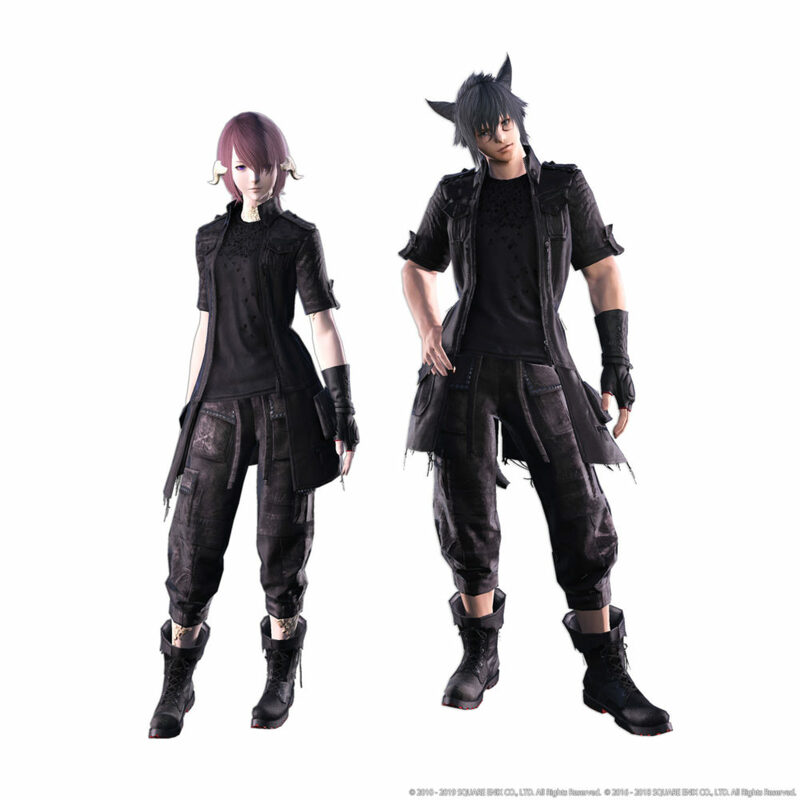 Following yesterday’s Letter from the Producer Live broadcast, Square Enix sent in a press kit with high resolution renders of the rewards for the upcoming Final Fantasy XV crossover event set to happen in Final Fantasy XIV. 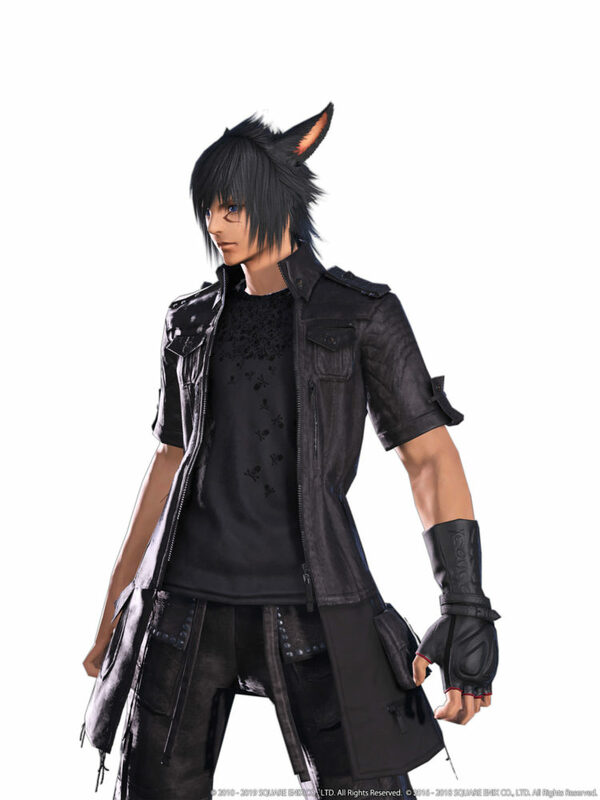 We get to see Noctis’ outfit on a male miqo’te and a female au ra. 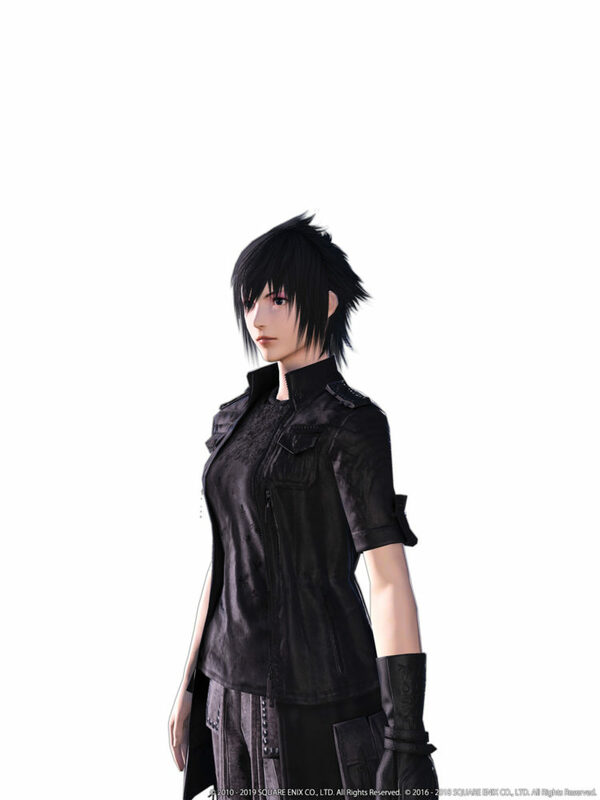 Final Fantasy XV’s hero’s cool hairstyle is also included. On top of that, we can also take a look at the Regalia, which will be an in-game mount allowing the transportation of three more players on top of the driver. It’s the first mount of its kind in the game. 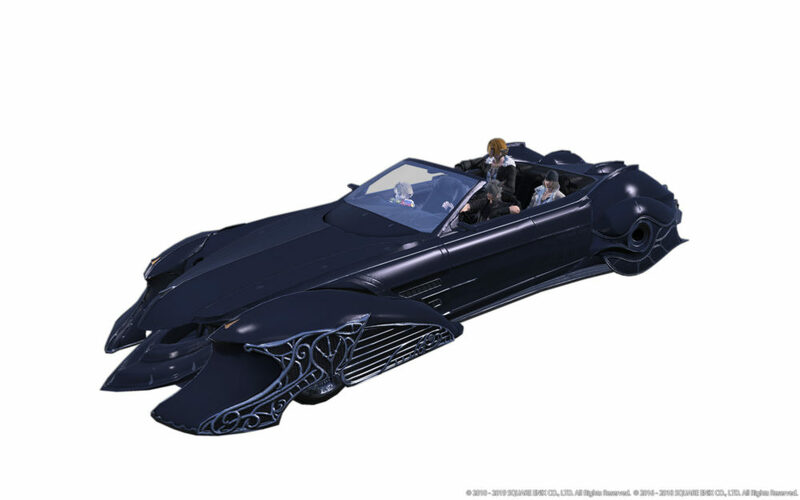 Noctis’ snazzy car will also fly with its full transformation sequence implemented in the game. 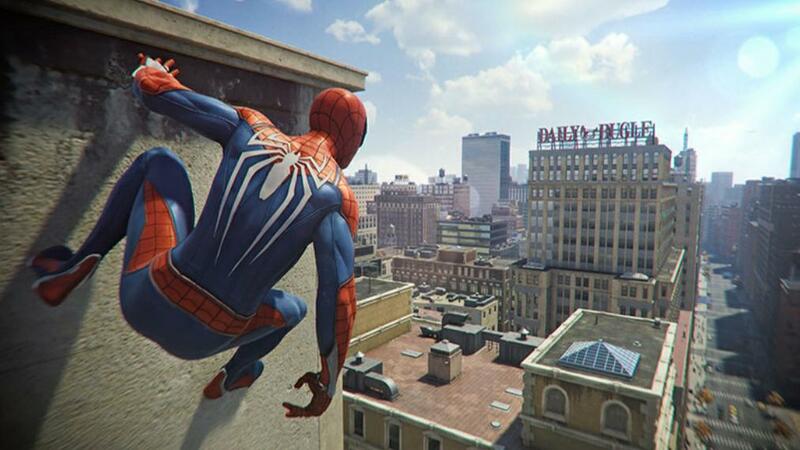 If you’re curious about what that will look like, you can check out a video here. 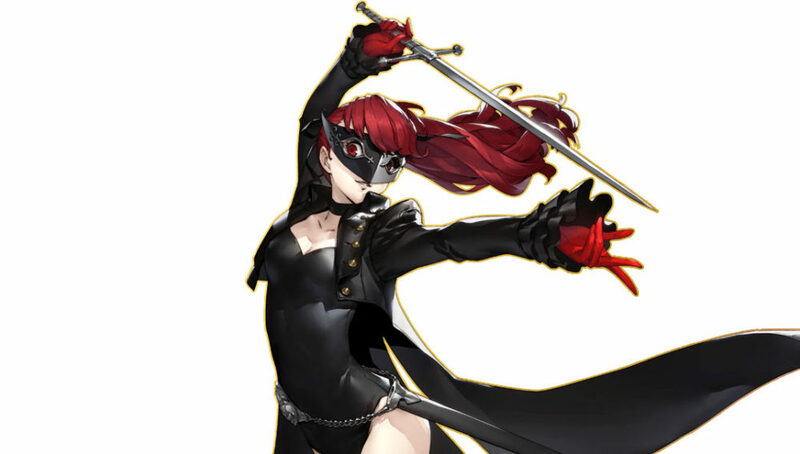 We learned just yesterday that the event will be released on April 16, and will be available until May 27. You can check out all the images below. 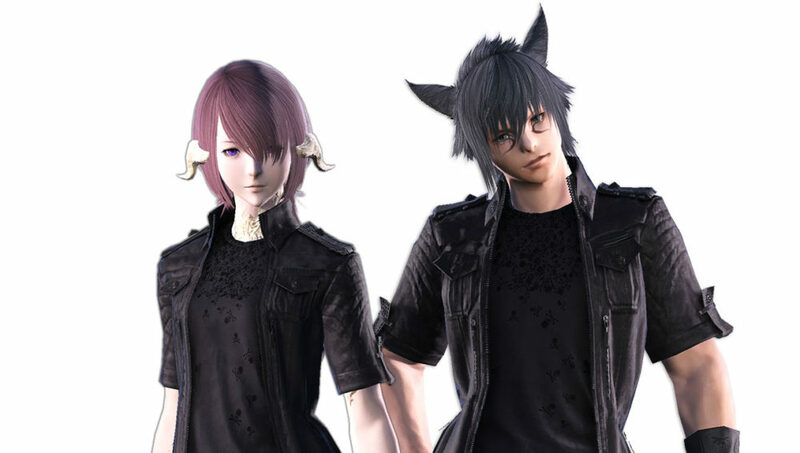 If you want to know more about Final Fantasy XIV and its upcoming expansion Shadowbringers, you can check out the latest reveals from Tokyo FanFest including the Dancer job and the Hrothgar race, an official batch of screenshots, and a look on how the new city of Crystarium has been created. If you want to get ready before the expansion’s release, Final Fantasy XIV: Stormblood is currently available for PS4 and PC, and a few more updates are coming. 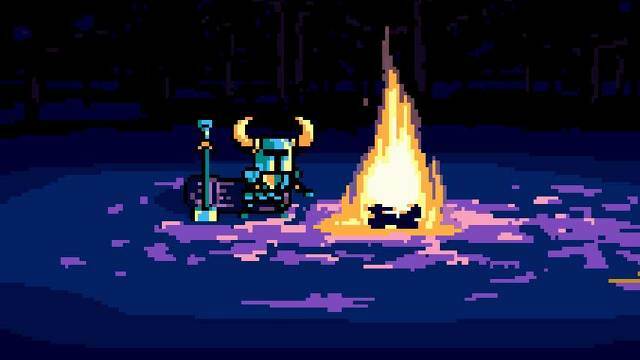 Yesterday we received a full schedule of the upcoming patches.